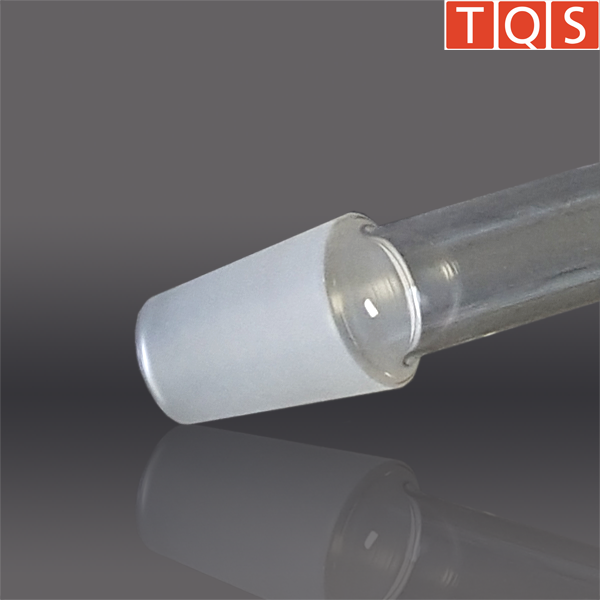 We provide transparent and translucent quartz tubes and rods in various wall thicknesses, from capillary thickness of less than one millimeter to outer diameters of over 300 millimeters or more. Special dimensions, cutting, grinding and flame polishing etc. are available on request. Sizes, shapes, and prices on request. 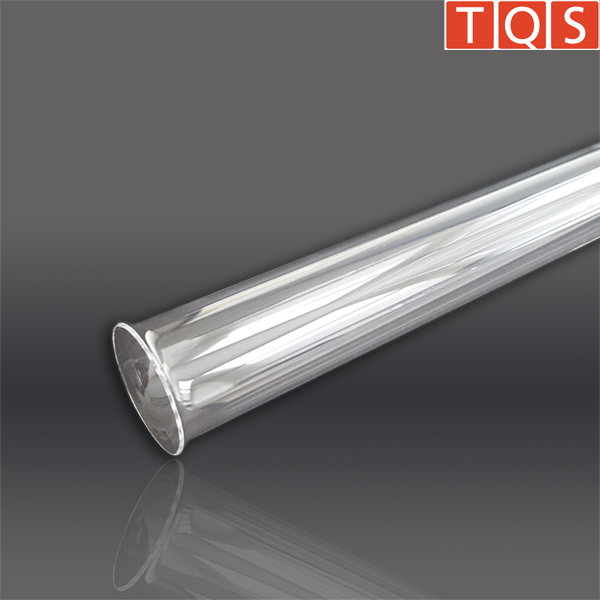 We offer TQS process tubes with standard bevels. We also offer other quartz tube components such as flanges, nozzles, and valves. TQS pond UV-filters are available with different end shapes, also including curly edges. The sleeves come either with both sides open or doomed on one side. Due to their high UV light transmission, they are especially suitable for sterilization. For your individual specific requests, please ask. 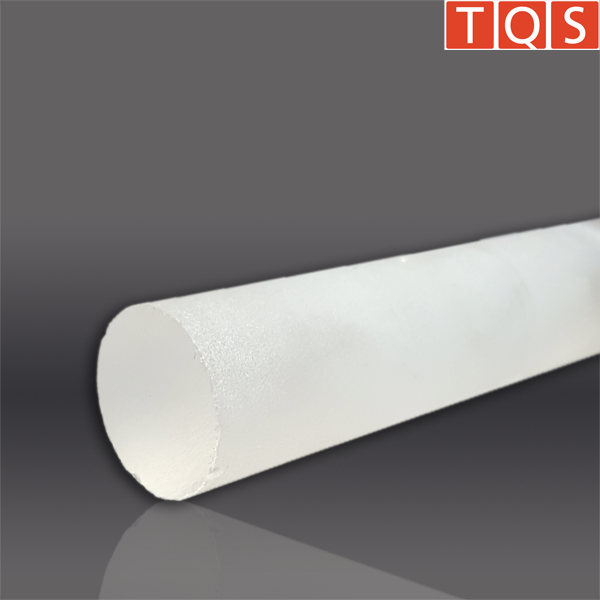 TQS Fused Silica Tubes are made from high quality natural quartz with heat shock resistance up to 1,000°C. This product is suitable for frequent use in appliances that quickly heat up and cool down. 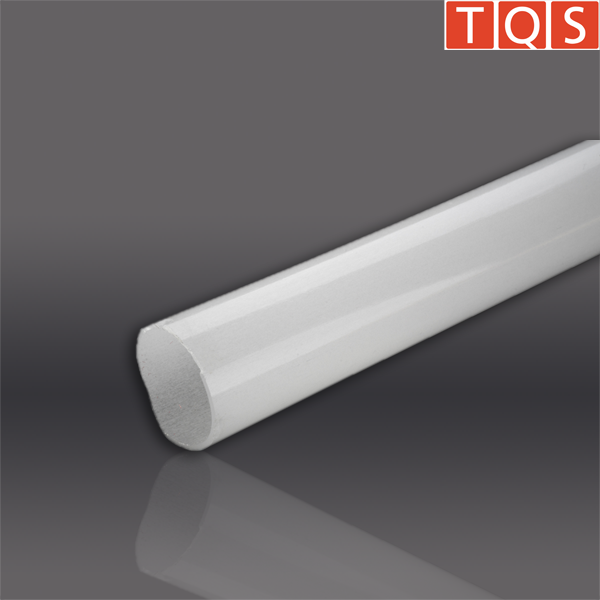 Due to quartz’ low thermal expansion coefficient, these tubes are extremely durable. We are prepared to cut the pipes to your length suiting your purposes. For specific requests, please ask. 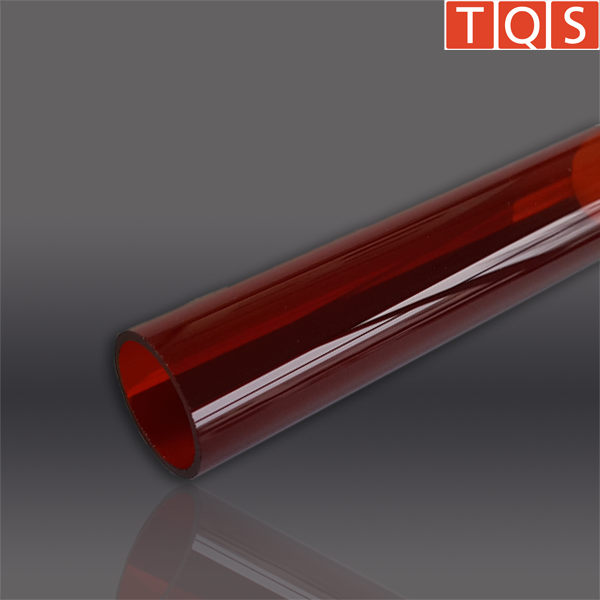 TQS Fused Silica rods are made from natural quartz with quality and diverse applications in temperatures up to 1,200°C. These rods are designed to be used as a stirring tool in rapidly changing thermal conditions and as integral components for high temperature applications. We are prepared to cut the rods to any requested length you require. For specific requests, please ask.